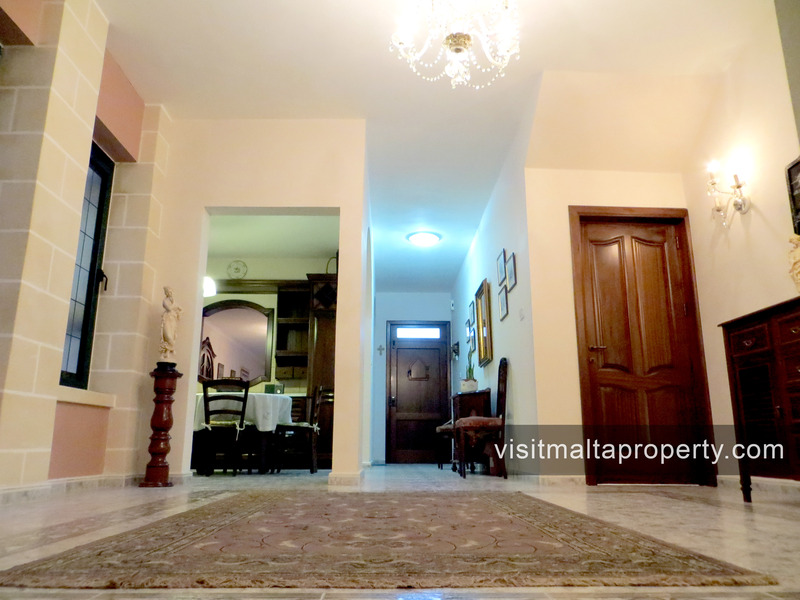 A place to call home. 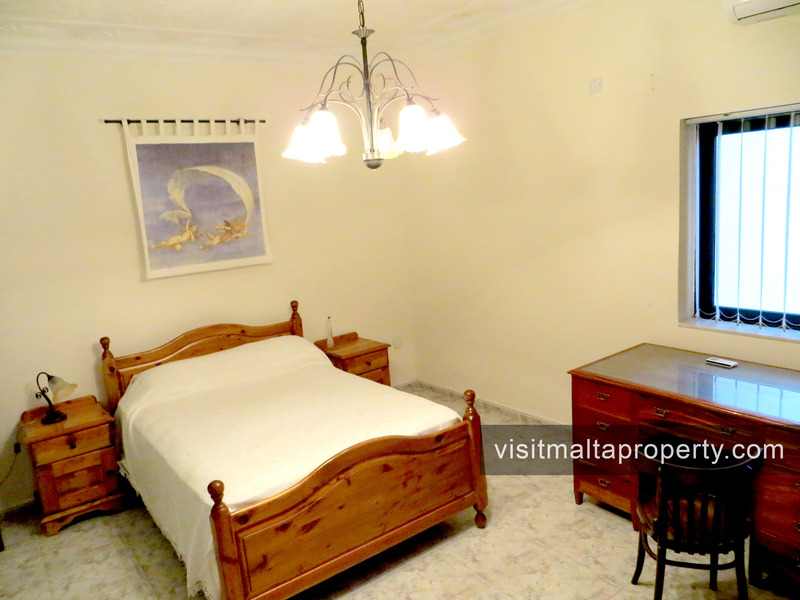 Spacious three bedroom elevated apartment with own private entrance and roof, situated in the centre of Naxxar, Malta and available to rent for long let. 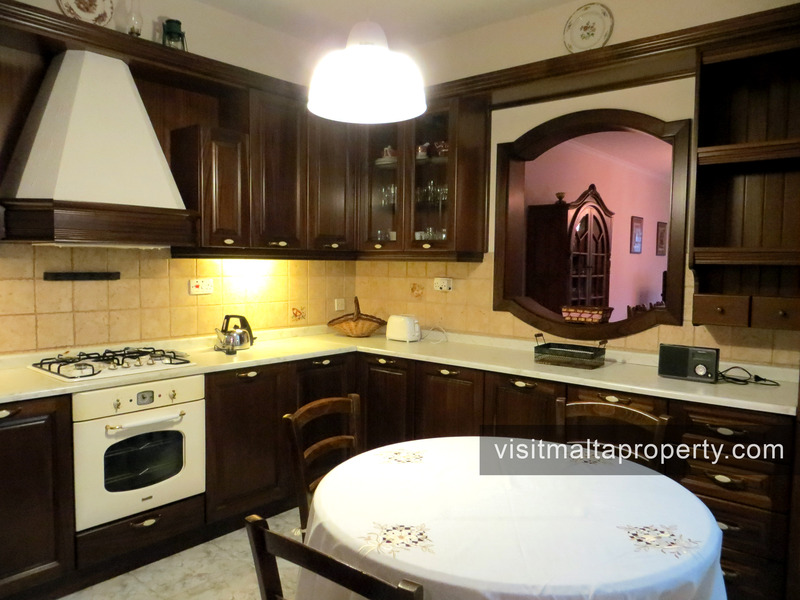 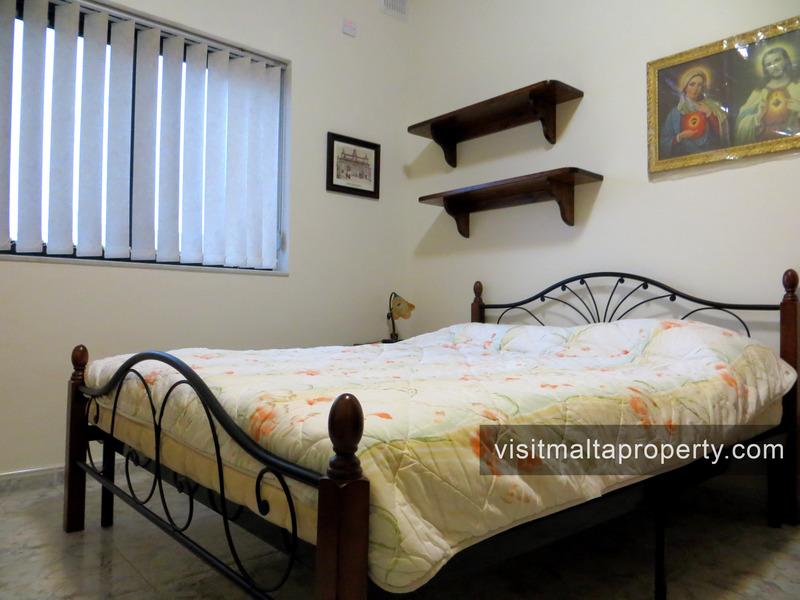 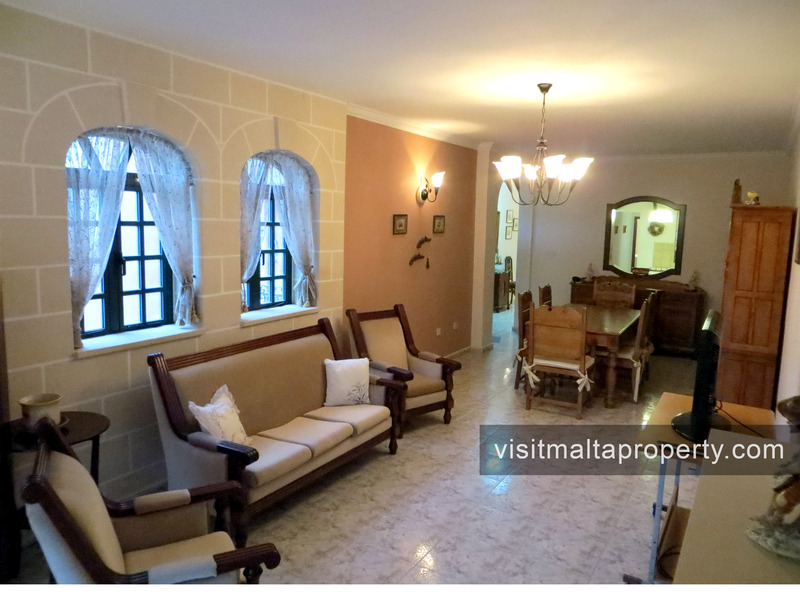 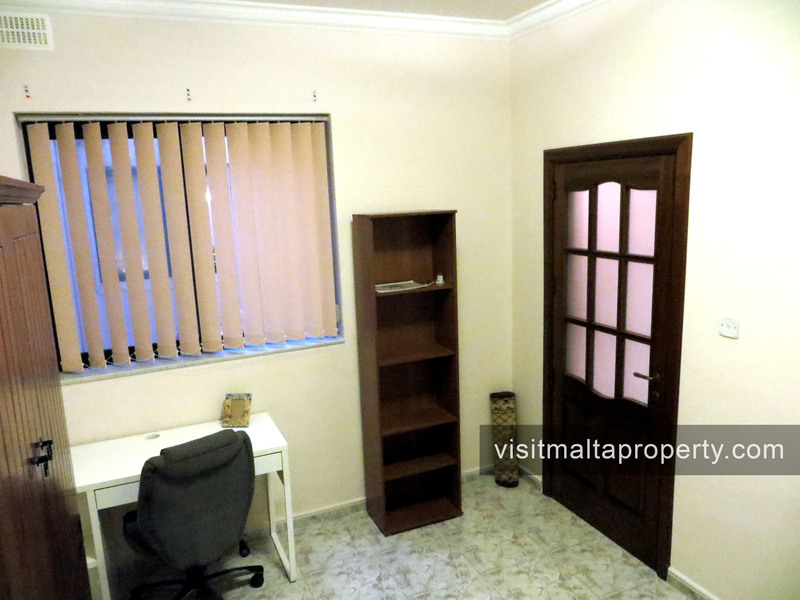 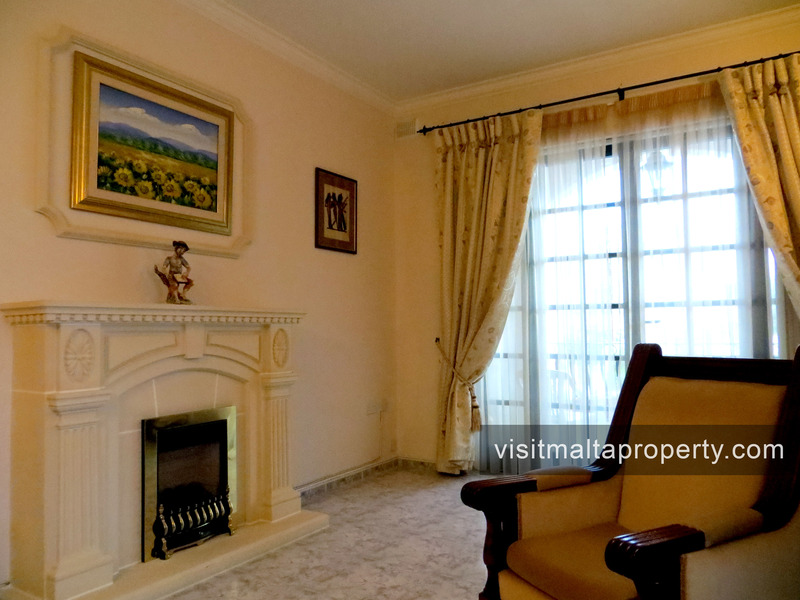 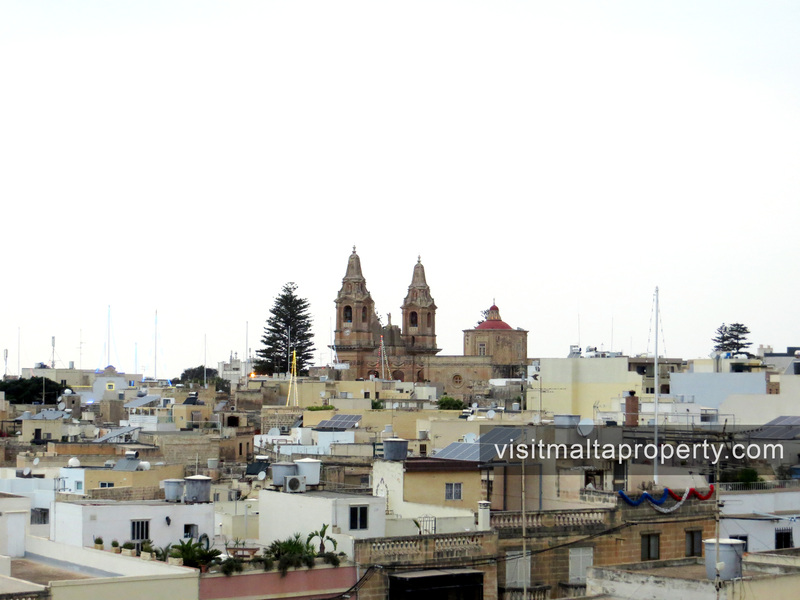 The apartment is situated near the Naxxar Parish Church, close to all amenities. 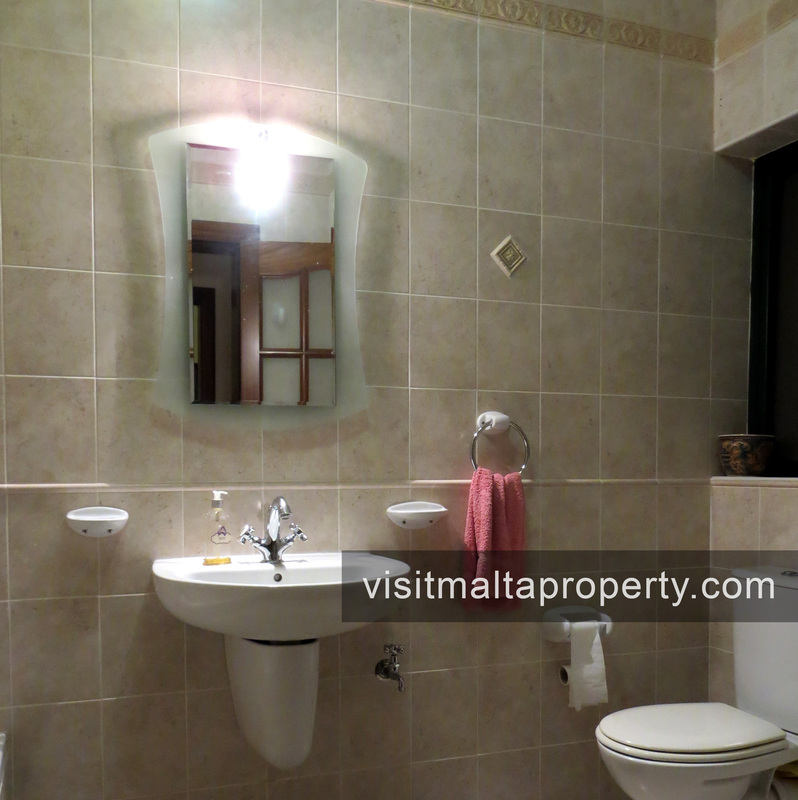 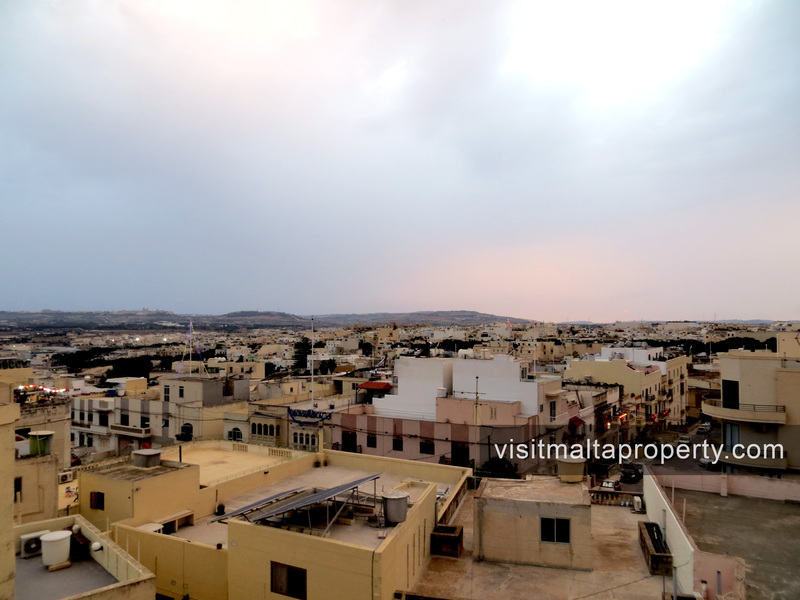 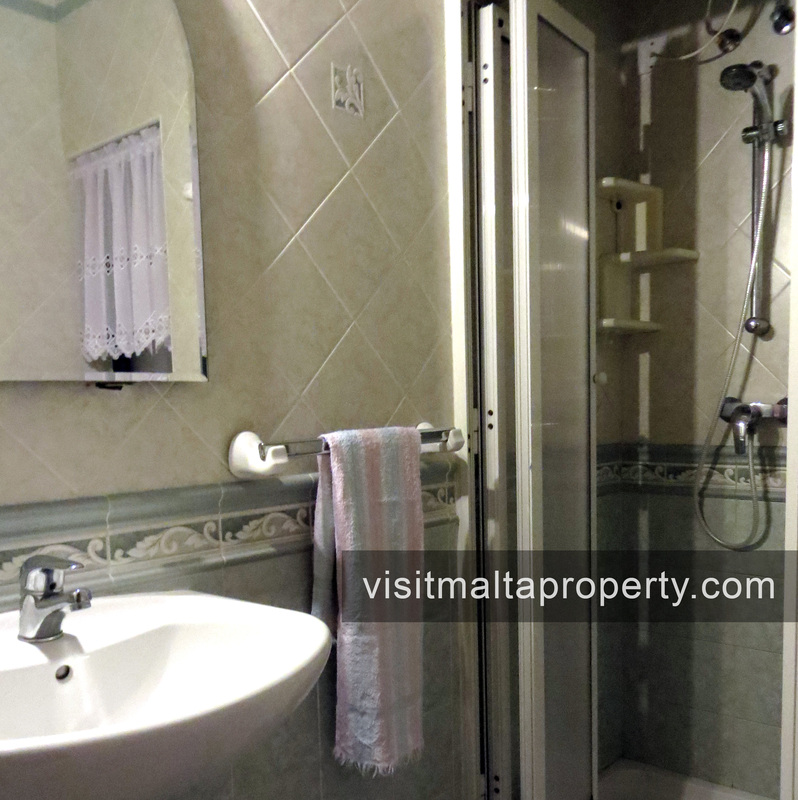 Located 15 minutes (8km) away from Sliema and 25 minutes (12km) away from Valletta. 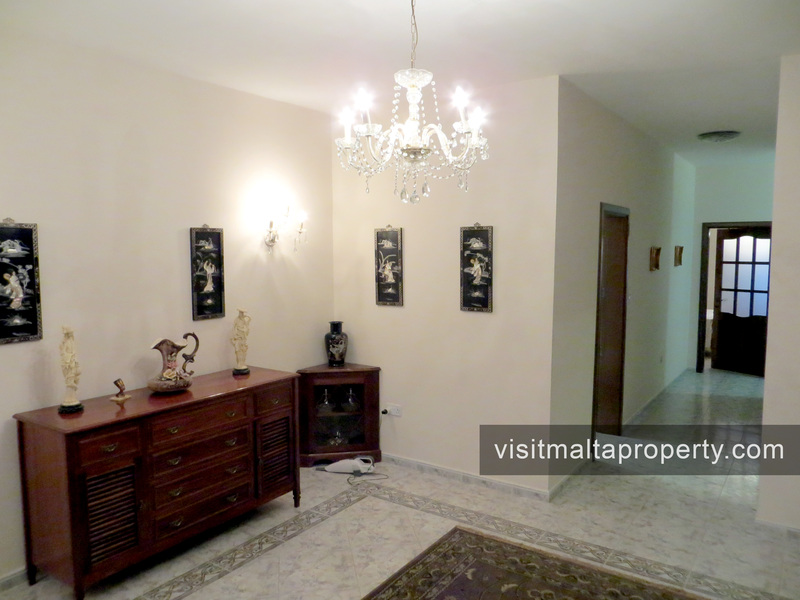 The apartment consists of a larger than normal open plan living and dining area, including a good size front balcony. 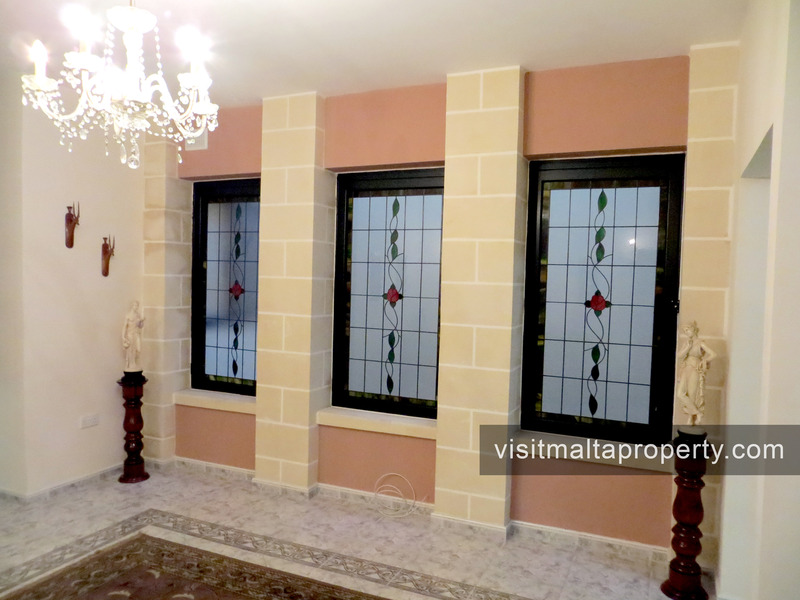 A separate kitchen and dining opening on to a bright square hallway, surrounded by colourful stained glass apertures. 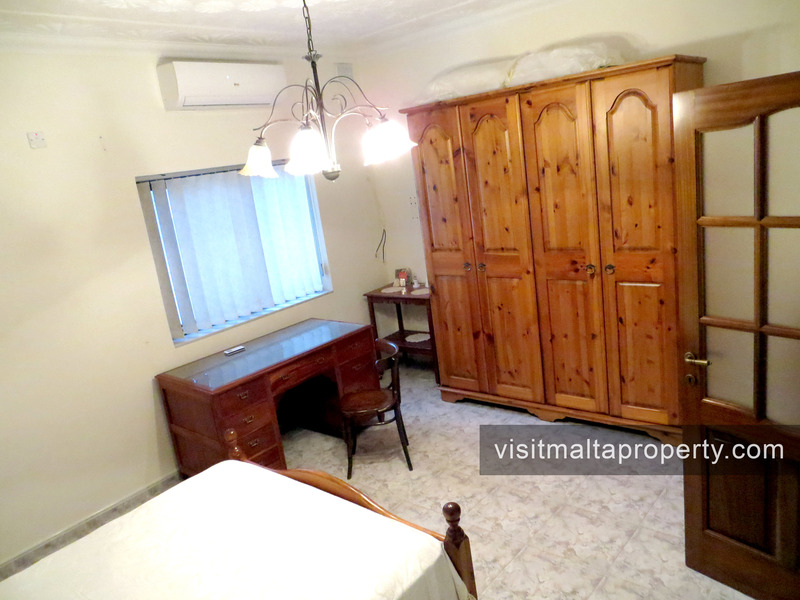 Connecting to the hallway are two large double bedrooms, main with en-suite, third single bedroom with a study area and main bathroom. 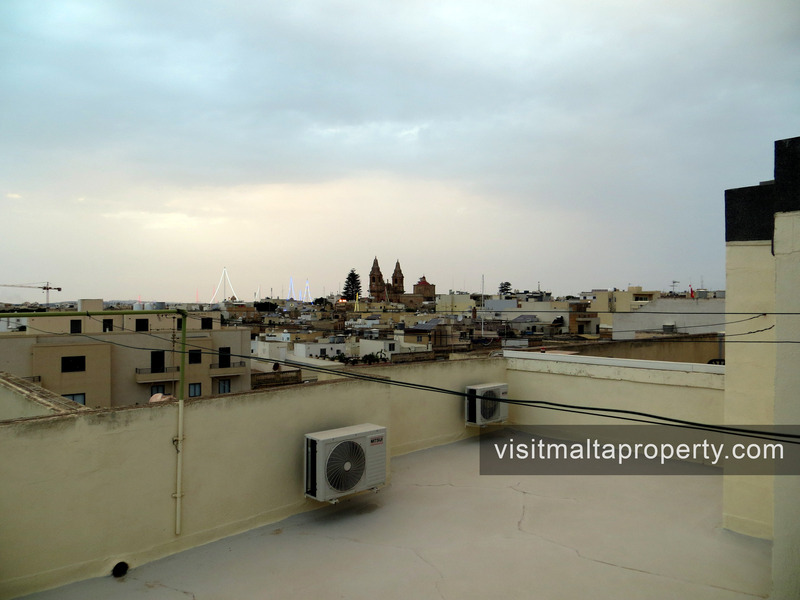 This residence also benefits from a spacious laundry room leading on to a large private roof terrace with breath taking views of Mdina, Rabat and beyond. 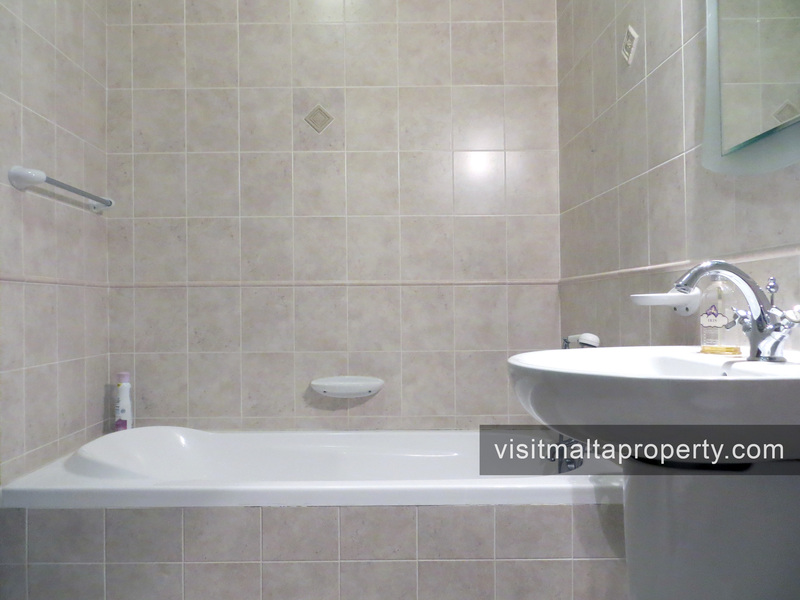 Swift action recommended for this one.